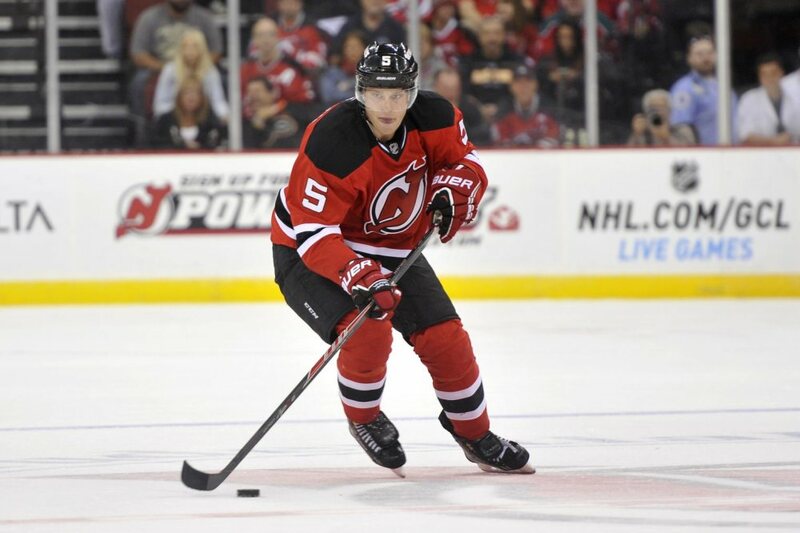 The pre-season is underway, and the Devils are off to a blistering 0-2 start. Yes that’s right you heard it here first, zero wins and two losses. Now you might think that it’s just pre-season, and yeah, it is just pre-season, but losing is never fun, and when I turn on the game to see the Devils being hemmed in their zone for over a minute and a half before the Rangers score a goal, it just makes me think that this is a microcosm of what the regular season is going to look like. Let’s also put into perspective that the Rangers only played seven of what will probably be their 20 man rosters. On the Devils side, they started at least 11 players that would be on the roster, plus they started Cory Schneider compared to Antti Raanta for the Rangers. Pre-season is for players to get their legs under them, and to start getting chemistry going between specific lines. It’s for coaches to begin implementing a system so players can play like a team and not like individuals. That’s what Hynes needs to do in order for this Devils team to have success. Hynes is absolutely capable of that as well, with his AHL record speaking volumes of that. In five seasons as the head coach of the Wilkes-Barre/Scranton Penguins, Hynes never had a season where his team got less than 42 wins and failed to make it to at least the second round of the playoffs. That’s consistency if I have ever seen it, and that’s what the Devils desperately need in their organization. The AHL is a harder league to coach than people give it credit for. For starters, the big club is always calling up/sending down players, which means that Hynes’ lineup is almost never the same. The implementation of a system is crucial for any coach, but to have a system that even a player coming back down from the majors can remember and execute is good teaching on the coach’s part. Hynes needs to be a teacher for this team. He needs to let his players go out and make mistakes so they can learn from them. That’s something Pete DeBoer never did with his teams. DeBoer would run his top guys as much as possible, and didn’t give the younger players a chance to contribute on a consistent enough bases. In this case, Hynes won’t have much of a choice on giving his younger players a chance. The defense and goaltending isn’t an issue, especially with the way Adam Larsson played against the Rangers in his pre-season debut. It’s just that he doesn’t have the options that other NHL head coaches have on the forward front. Almost every spot in the forward group is up for grabs, and Hynes is will have to make some tough decisions on who to keep on the roster, and who to send down to the minors. The difference though is keeping the guys who have the most upside to develop throughout the course of the regular season on the roster. We know who the Mike Sislo’s, the and Rod Pelley’s are already, but it’s the players like Matteau, Coleman, Chatham, Quenneville, and Zacha who have the potential to make an impact on this team long-term, even if it hurts the team for this season. Hynes probably knows how this season is going to turn out, and even the players also know they’re the underdogs. It’s about the process, and there’s no question that if were quoting Mike Babcock here, “There’s pain coming.” It just comes down to how much pain are we talking about here; the Devils have already missed the playoffs the past three seasons, but it’s more about watching the development of the young players, and while there’s going to be good for sure, there’s also going to be a ton of bad. The new kid on the block is in for a tough ride this season, but if he can come out on the other side, better days are ahead. Subscribe to our Devils stories to get email updates every time a new story is published. 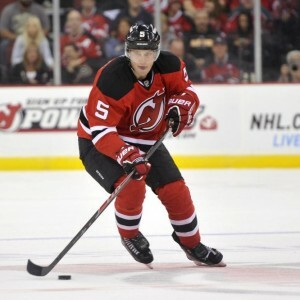 Corey Spina is a New Jersey Devils staff writer for The Hockey Writers. You can follow him on Twitter, @CSpinaTHW.